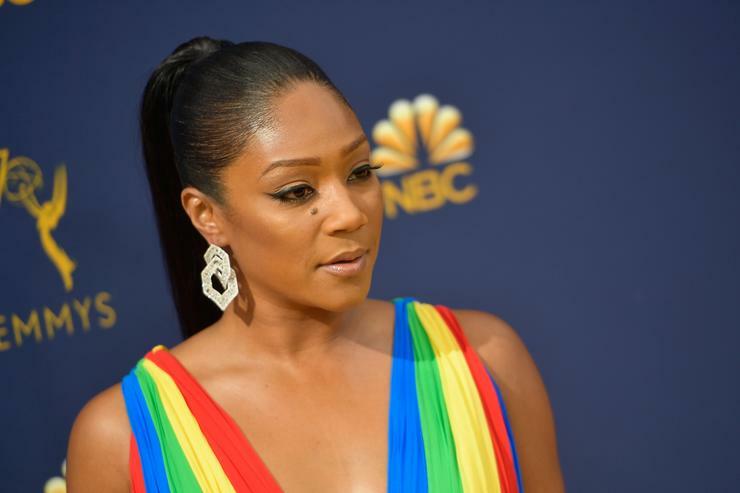 Tiffany Haddish will be spreading her comedy to audiences across the United States in 2019 when she kicks off her #SheReady comedy tour. The trek will technically launch this year when she performs on New Year’s Eve at Miami’s James L. Knight Center. From then on, she will travel to the west coast to complete a run confined to the area as she moves through Las Vegas, Phoenix, Los Angeles, and Portland among other cities. Haddish, who is most known her her scripted performances, especially her breakout appearance in Girls Trip, has quickly risen to become a household name in the last year. This year, she went on to star opposite Kevin Hart in Night Schooland is set to appear on the big screen again in Nobody’s Fool, which premieres next weekend. Most recently, she was on the receiving end of critique from Katt Williams, launching comedy beef that saw the likes of Kevin hart and Leslie Jones involved in the mix. Nonetheless, she’ll get to brush off her stand-up comedy shoes and assert her stake once and for all.